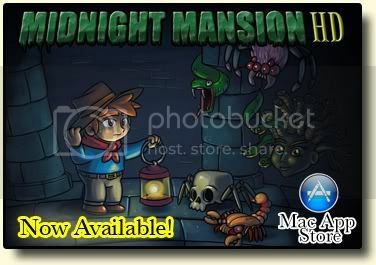 Midnight Mansion Forums - Hello ! Midnight Mansion Forums › Announcements › Hello ! You made yourself a forummember and want to tell who you are to this community. I may possibly be back!